"Roundup" Every year dozens of local ranchers come together for their annual roundup of their newly arrived cattle. Local ranchers pitch in to help each other out at the more than 30 roundups throughout the Livermore Valley, in Northern California. 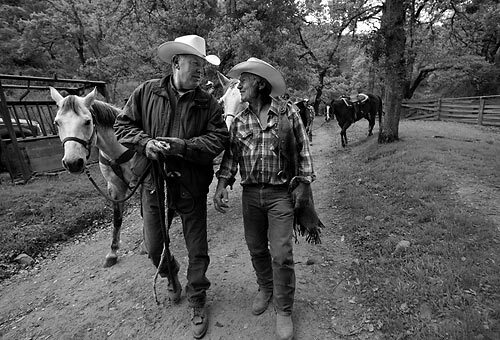 A look at the vanishing breed of local cowboys as they keep alive an age old tradition.